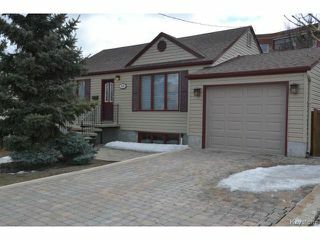 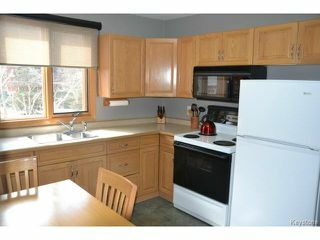 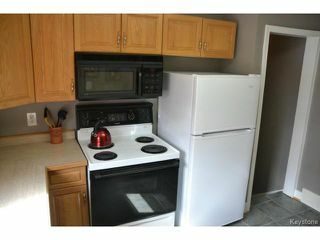 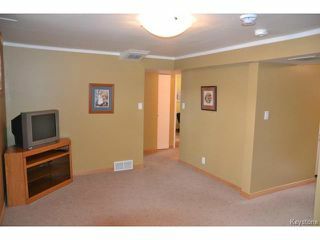 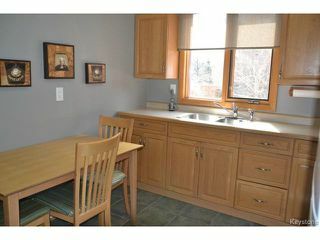 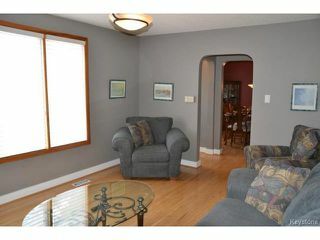 Showings start April 24th, Offers reviewed April 29th. 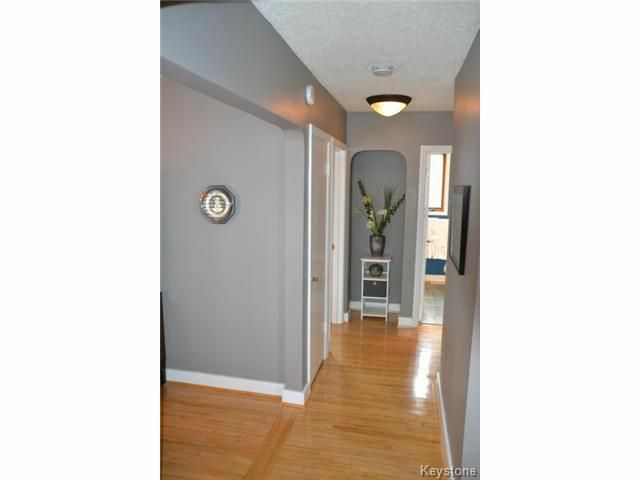 Fantastic Home loaded with upgrades, Absolutely nothing to do but move-in and enjoy! 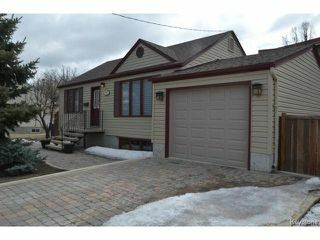 This Raised Bungalow features: gleaming Hardwood flooring, Large Living Room, open Dining Room, Bright Eat-in Kitchen w/oak cabinets, ceramic tile floors, built-in Microwave, appliances included! 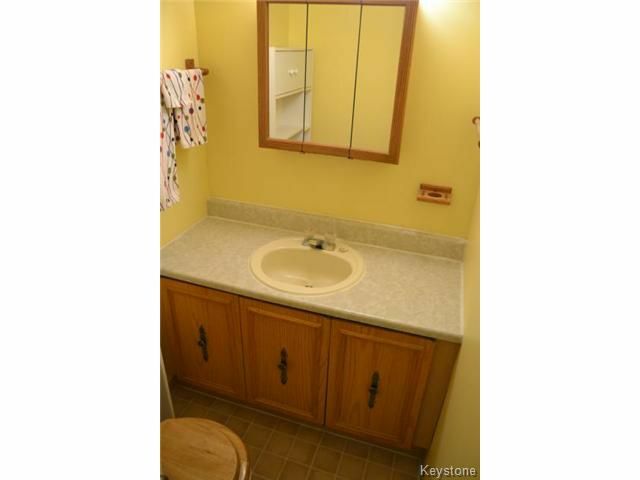 Upgraded 4 piece Bathroom w/tile floor. 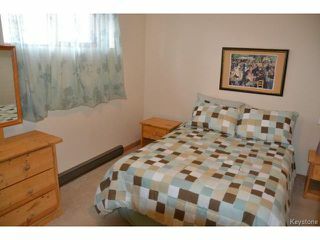 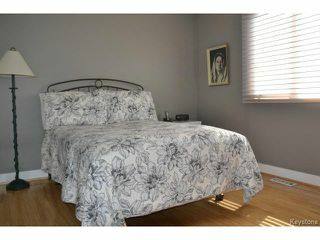 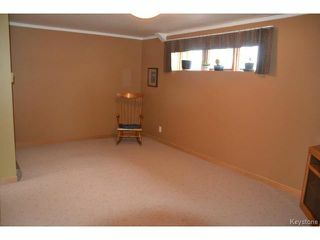 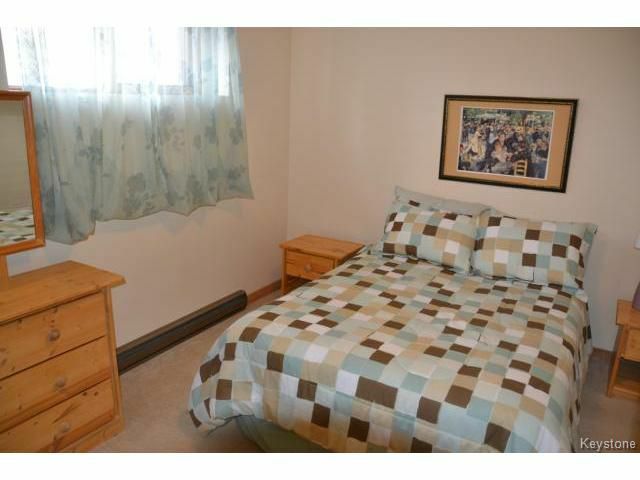 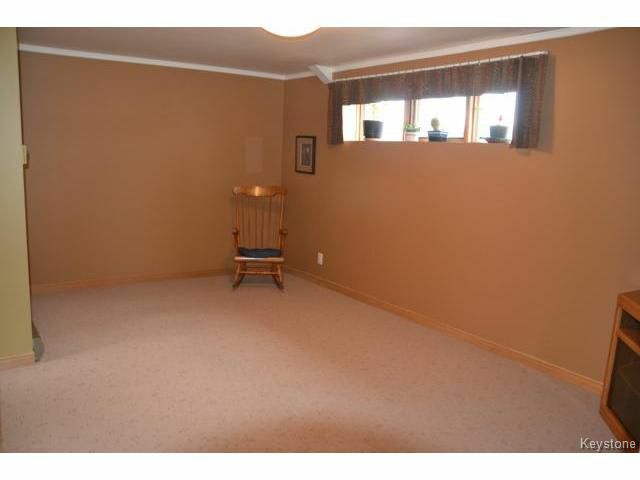 Spacious Master Bedroom w/2 closets. 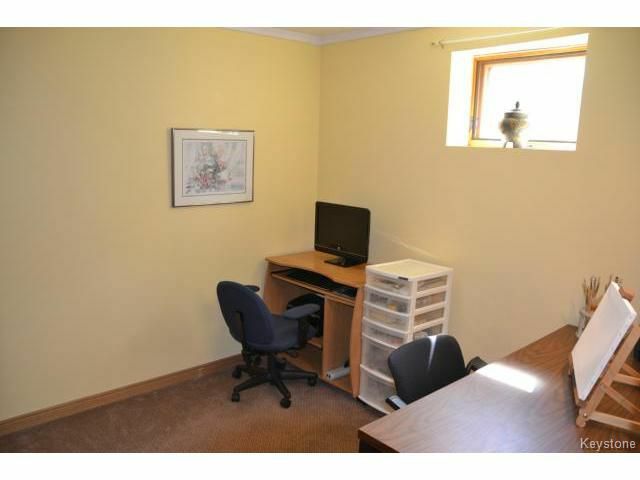 Fully finished lower level with 2nd Bedroom, Den/Office, Large Rec. 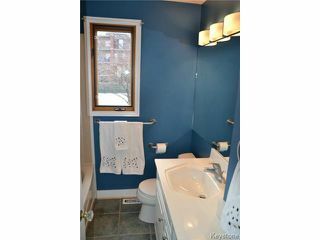 Room & 2 piece Bathroom. 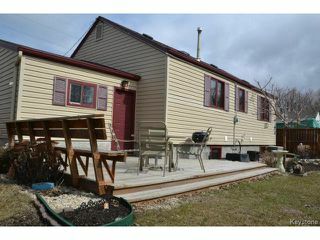 Unbelievable deep yard (140') fully fenced with deck, storage shed, mature landscaping & flower beds. Attached garage w/ interlocking stone drive & aggregate stone steps. 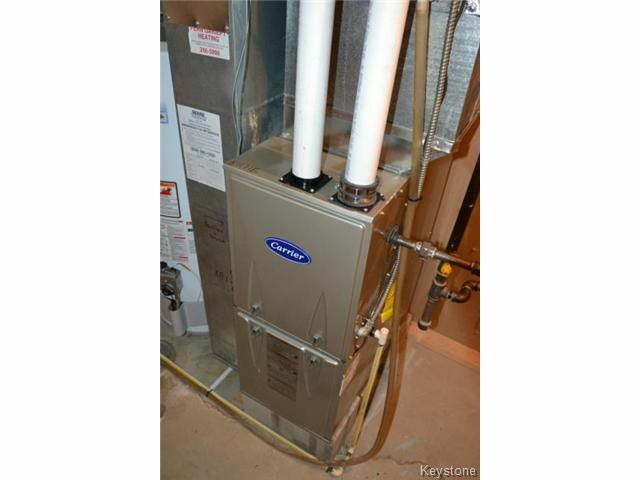 Upgrades throughout include: HE Furnace(13), HWT(13), A/C, sump pump, Shingles, Newer Exterior doors, Vinyl siding & metal capping on windows, blown-in Insulation, HunterDouglas blinds throughout, Modern Lighting, wide Baseboards & paint! 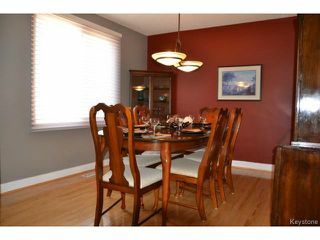 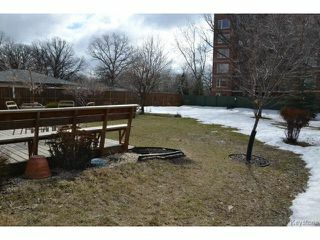 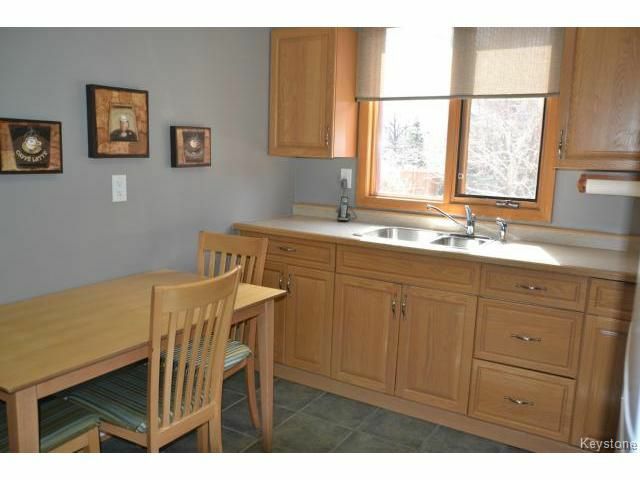 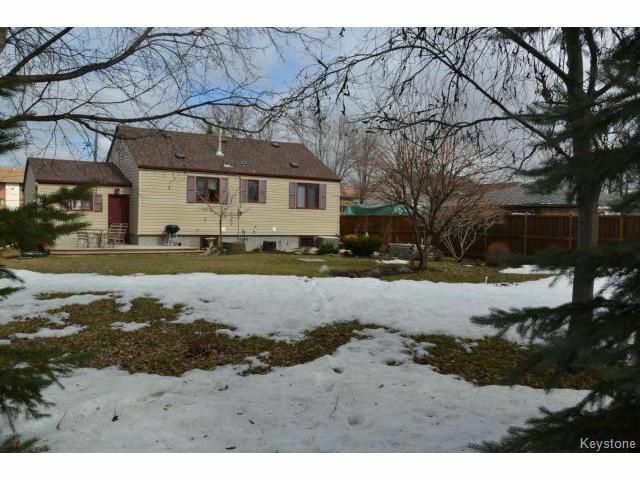 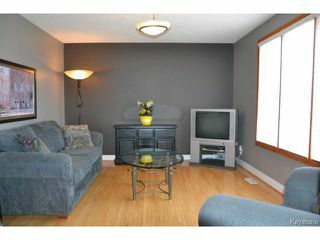 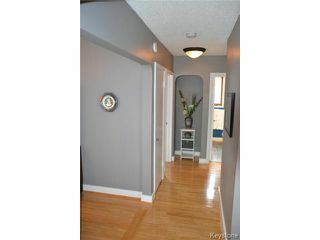 Awesome location in St.Vital minutes from shopping & restaurants!